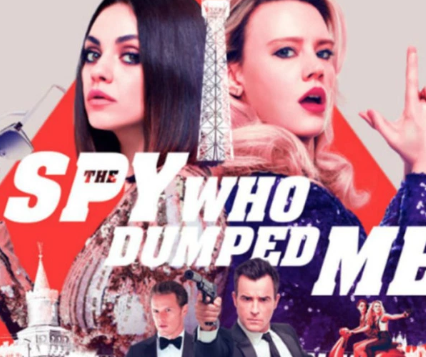 Atom Tickets is offering you a FREE The Spy Who Dumped Me Movie Ticket! Simply use their mobile app and enter promo code ATOMSPY at checkout to get your free ticket. 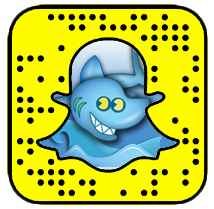 Download their app via iTunes or Google Play. Sounds good to me!